The all-new Honda Passport is the adventure-ready midsize crossover you’ve waited for. Adventure awaits — discover it with the all-new Honda Passport. 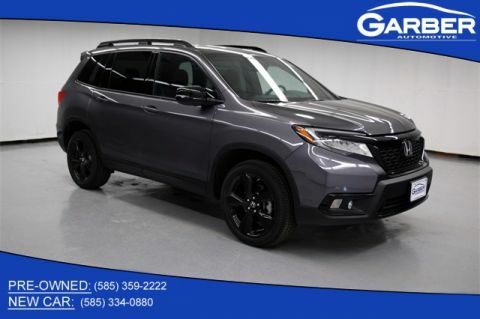 This midsize crossover offers the rugged good looks you want with its sculpted body, 20-inch wheels, and LED lighting. Contemporary styling continues with a cabin featuring premium materials, heated front seats, and tri-zone climate control. Wherever the road takes you, the all-new Honda Passport ensures you arrive in style. The new Honda Passport has the space and power you need to bring everything along for the ride. Wave your foot below the rear bumper to activate the hands-free power tailgate and take advantage of 100.7 cubic feet of cargo space. Or bring your boat, trailer, or jet skis on your next adventure with the Passports 5,000-pound towing capacity. Whether you’re commuting to Irondequoit, meeting friends in Fairport, or dropping the kids off in Webster, the all-new Honda Passport ensures you leave nothing behind. 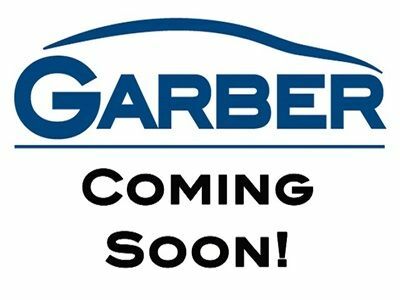 Experience the all-new Honda Passport for yourself today by scheduling a test drive with Garber Honda in Rochester. Whether you’re exploring off the beaten path or cruising through the city, the all-new Honda Passport leaves a lasting impression with its athletic body, 20-inch wheels, and hands-free power tailgate. 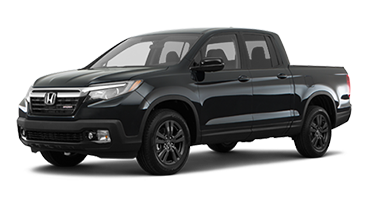 Honda designed the all-new Passport with rugged lines, an athletic stance, and a gloss-black grille. You’ll also find a set of dual-exhaust finishers for modern flare and available roof rails so you can bring more along for the ride. With the new Honda Passport’s available hands-free power liftgate, you can open the liftgate by swinging your foot below the rear bumper. You only need to have the key fob on you. Light the night with the new Honda Passport’s LED highlights that cast light farther than traditional halogen bulbs. The headlights also have an auto-on/off feature that turns the lights on when it gets dark out. The all-new Honda Passport features standard 20-inch wheels on all trims. These wheels are available in a split-spoke or solid-spoke design, and they are available in gloss black or pewter gray. Cold weather is no match for the new Honda Passport with its heated side-view mirrors that warm up to clear away snow, ice, and fog when you activate the rear defroster. The all-new Honda Passport has the versatility you need with the modern design you want. 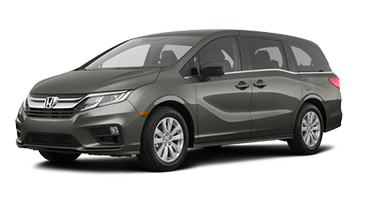 This midsize crossover offers 100.7 cubic feet of cargo space, available heated and cooled front seats, and a shift-by-wire gear selector. Sit back and relax in the new Honda Passport with a cabin featuring premium leather, a wide, sculpted dashboard, and chrome trim. The available leather-wrapped, heated steering wheel boasts a sporty feel and multi-function controls for easy convenience. Honda paired the all-new Passport with a shift-by-wire gear selector that makes the front seem more spacious and makes it easy to go from park to drive. Bring more along for the ride with the all-new Honda Passport that offers 100.7 cubic feet of cargo space with the rear seats lowered. The Passport also features underfloor storage compartments to keep smaller items secure and a multi-functional center console for items you want close at hand. 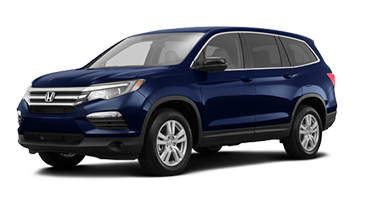 With the all-new Honda Passport’s available heated and ventilated seats, you and your passengers ride wrapped in comfort at the press of a button no matter what the weather’s like outside. 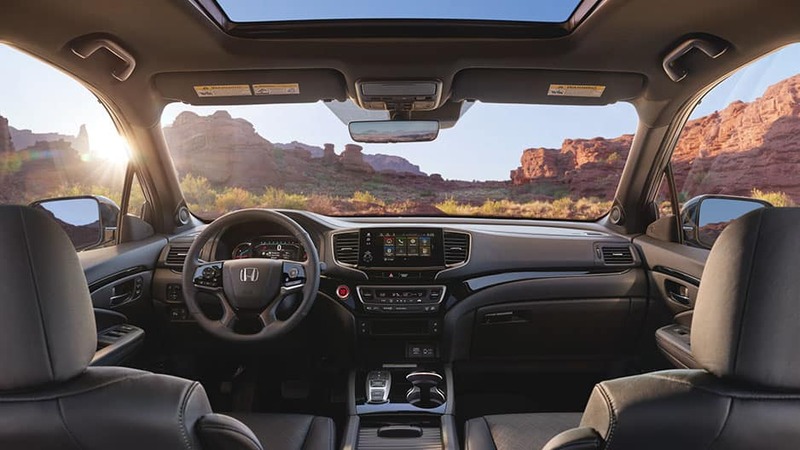 With the all-new Honda Passport’s one-touch power moonroof, you can let fresh air into the cabin with the push of a button. You can also throw the sunshade back to brighten your morning commute. Everyone rides in comfort with the all-new Honda Passport’s tri-zone automatic climate control. With this system, you, your front passenger, and the rear passengers can each choose an individual temperature setting. Wherever the road takes you, Honda ensures the all-new Passport had the advanced technology features to keep you connected. 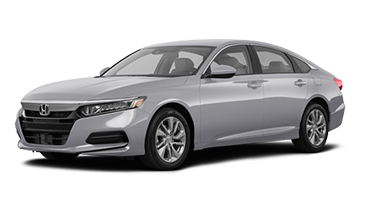 Miss out on nothing with smartphone integration, wireless charging, and the Honda Satellite-Linked Navigation System. 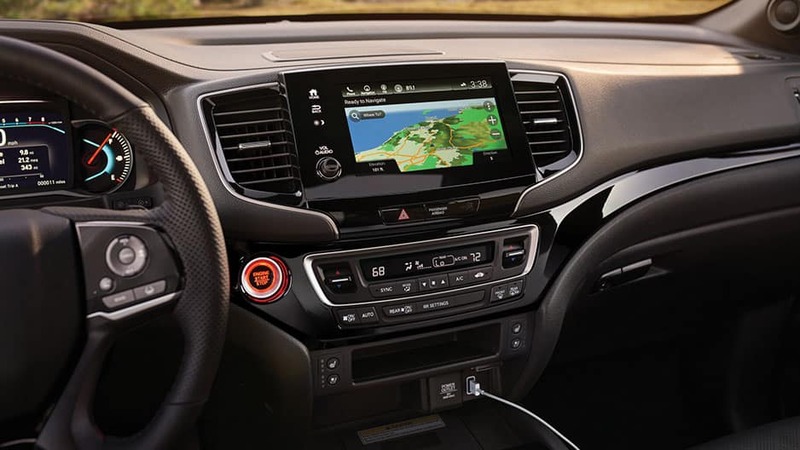 With the all-new Honda Passport’s smartphone integration via Apple CarPlay™ or Android Auto™, you’ll enjoy music streaming, hands-free calling, and so much more from the 8-inch touchscreen. 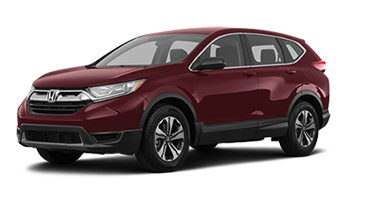 The all-new Passport features the Honda Satellite-Linked Navigation System™ that offers turn-by-turn navigation, 3D renderings of terrain, buildings, and road sign. It also offers lane guidance to help you know what lane to be in for the easiest route to your destination. The system uses a preloaded map database, so it works even when there is no satellite signal. With the all-new Honda Passport’s wireless phone charger tray, you don’t have to fret if you forget your phone charger. Just set your compatible device on the charging pad and let the Passport handle the rest. The all-new Honda Passport keeps you connected with an available 4G LTE Wi-Fi hotspot. The hotspot supports up to seven devices and works up to 50-feet away from the Passport, so you never have to miss out on a thing. Keep important vehicle information front and center with the all-new Honda Passport’s customizable driver information interface. This screen shows current speed, remaining fuel levels, and so much more right in front of you, making it easy to read at a glance. 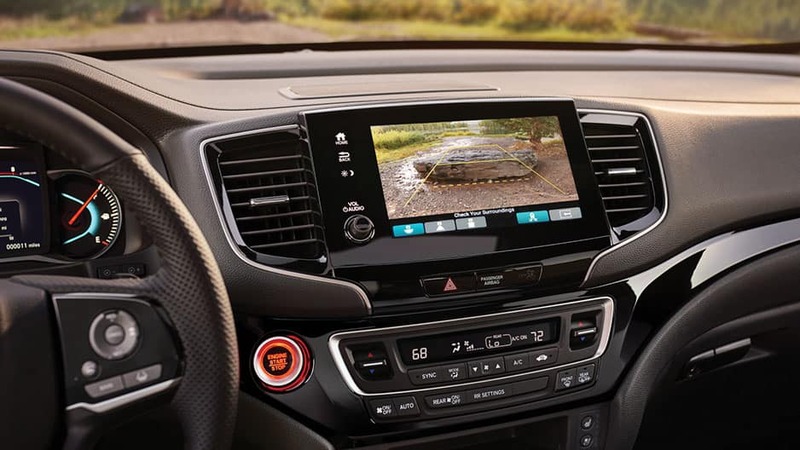 Whether you’re exploring off the beaten path or making your morning commute, you’ll have peace of mind with the all-new Honda Passport’s suite of intelligent safety features watching out for you. When you place the all-new Honda Passport in reverse, the multi-angle rearview camera kicks into gear. This camera lets you choose from normal, top-down, and wide angles, so backing up is as easy as possible. The all-new Honda Passport’s road-departure mitigation detects when you drift from your lane without signaling, and it uses gentle steering turns and braking assistance to keep you from leaving the roadway. With the all-new Honda Passport’s adaptive cruise control, you can choose a set speed and following distance from the vehicle ahead of you. When you approach a slower vehicle, the system slows the Passport down to maintain the preset distance and returns to the original cruising speed when the car is no longer there. Using radar technology, the all-new Honda Passport’s blind-spot information system can detect when a vehicle enters your blind spot and alert you with a visual indicator. The all-new Honda Passport’s Collision Mitigation Braking System monitors how close you’re following the vehicle ahead of you and engages the brakes if it detects a front-end collision is imminent. The fun is just getting started in the all-new Honda Passport. 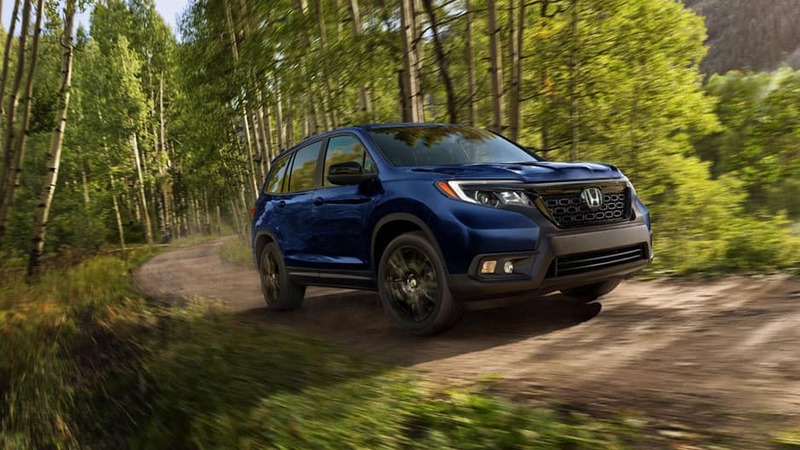 This midsize crossover is ready for any adventure with its 3.5-liter V-6 engine, available all-wheel drive, and a 5,000-pound towing capacity. 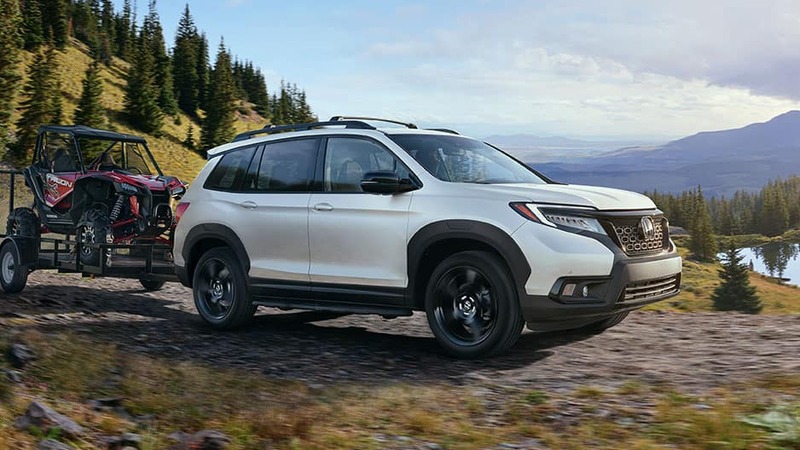 The all-new Honda Passport delivers all the thrilling power you want with its 3.5-liter V-6 engine that kicks out 280 horsepower and 262 pound-feet of torque. With the all-new Honda Passport’s torque-vectoring all-wheel drive, no terrain can hold you back. The system monitors for changing road conditions and sends power to the wheels with the most traction when necessary for optimum handling. The all-new Honda Passport is ready for whatever Mother Nature throws your way with intelligent traction management. This system allows you to fine-tune the Passport’s performance for the current road conditions, with Normal, Snow, Mud, and Sand options. Honda equipped the all-new Passport with a nine-speed automatic transmission that provides fast, responsive, and smooth shifting. There are even paddle shifters that allow you to take total control. Bring your boat, trailer, or jet skis along for the ride in the all-new Honda Passport that boasts a 3,500-pound towing capacity with front-wheel drive models and a 5,000-pound towing capacity with all-wheel drive. The fun is just getting started in the all-new Honda Passport. 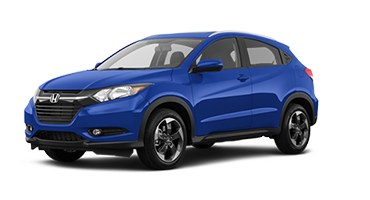 This midsize crossover offers the advance technology that turns every drive into an adventure. Sync your smartphone to the Passport’s infotainment system and enjoy music streaming, hands-free calling, and so much more right from the 8-inch touchscreen. 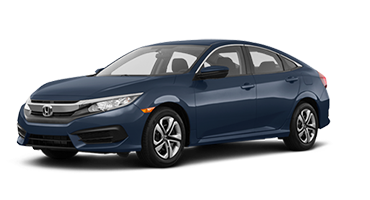 Take advantage of the Honda Satellite-Linked Navigation System™ for turn-by-turn navigation and let yourself get carried away. The all-new Honda Passport doesn’t skimp when it comes to thrilling performance. Put the pedal to the metal and feel the power of the 3.5-liter V-6 engine. Opt for the Passport’s available all-wheel drive and enjoy optimum handling across a variety of road conditions. Wherever the journey may take you, you can rely on the all-new Honda Passport to get you there. All this and more awaits you in the all-new Honda Passport. 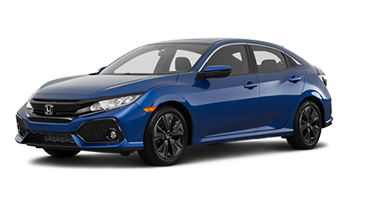 Come test drive it today at Garber Honda in Rochester. 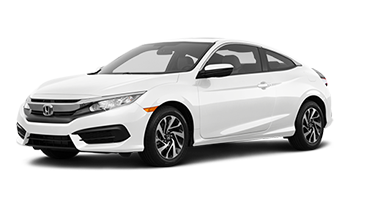 *MSRP excluding tax, license, registration, $1,045.00 destination charge, options and accessories. Dealers set own prices. 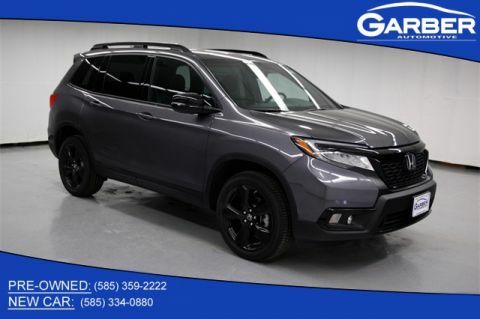 MSRP is for 2019 Honda Passport. 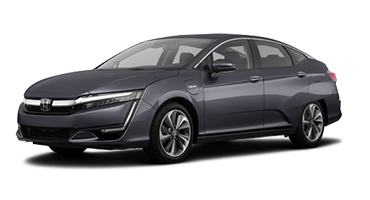 *Fuel Efficiency: 20 city/25 highway/22 combined mpg rating for 2WD trims. 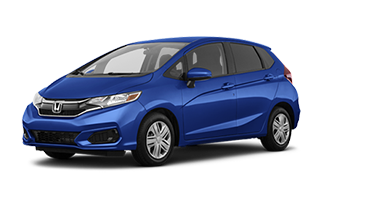 19 city/24 highway/21 combined mpg rating for AWD trims. Based on 2019 EPA mileage ratings. Use for comparison purposes only. Your mileage will vary depending on how you drive and maintain your vehicle, driving conditions and other factors. Fuel Efficiency is for 2019 Honda Passport.